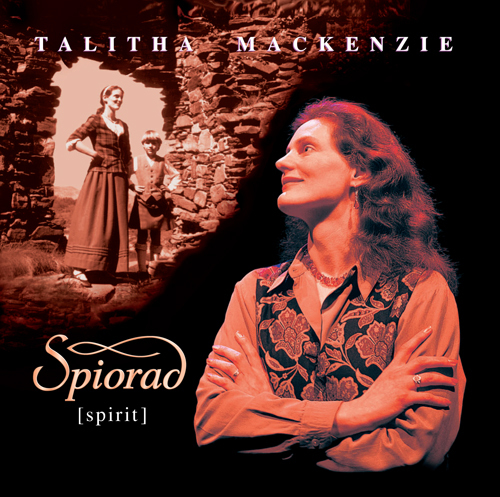 Spiorad was the third album from Talitha MacKenzie, first released in 1996. 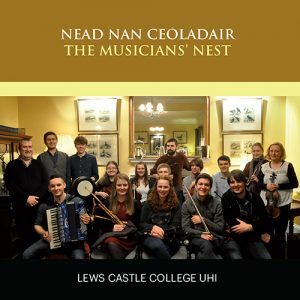 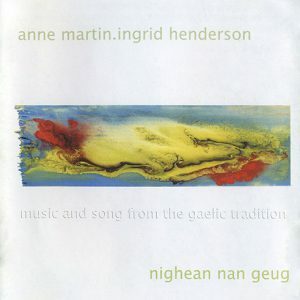 It continued her trademark by containing both traditional and original songs, namely Celtic and Slavic music. 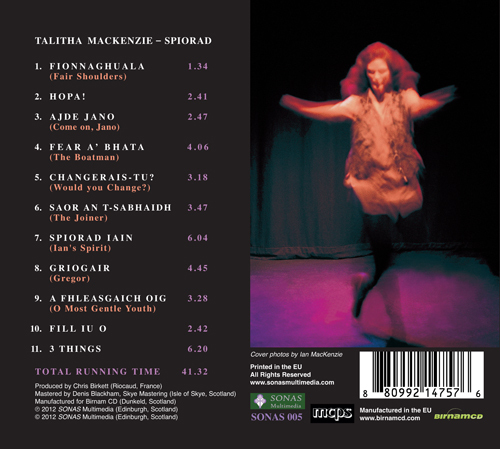 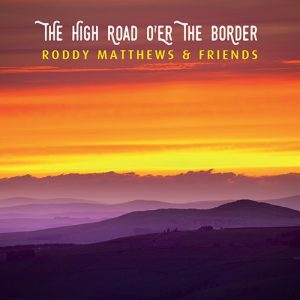 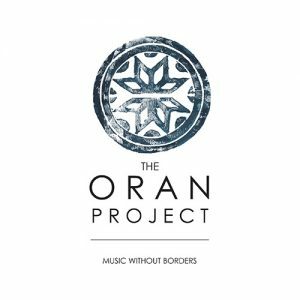 This re-release features the original artwork compiled into a new package and re-mastered versions of all songs.